Prepare yourself, this is going to be an epic adventure. Everest is crashing its way into Irish cinemas on 18 September and believe us when we say that it is a truly spectacular cinematic experience. We've teamed up with the fine film folk at Universal to offer 25 JOE readers and their plus ones the chance to see the film at the Irish Premiere before anyone else. It takes place on Thursday 10 September in Cineworld, Parnell Street, Dublin in IMAX 3D. Doors open at 6pm and the film starts at 6.30pm. 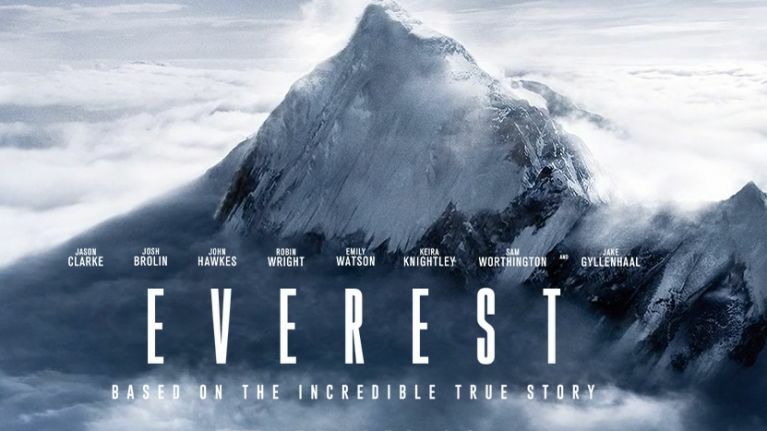 Inspired by the incredible true events surrounding an attempt to reach the summit of the world's highest mountain and packed full of hair-raising and heart-stopping moments, Everest has a brilliantly impressive cast to match its brilliantly impressive scale, including Jason Clarke, Jake Gyllenhaal, Josh Brolin, Keira Knightley, Robin Wright, Sam Worthington and Emily Watson. See? We told you it was pretty special. All you have to do to be in with a chance of winning a pair of exclusive tickets to the Irish Premiere is answer the very simple question below. 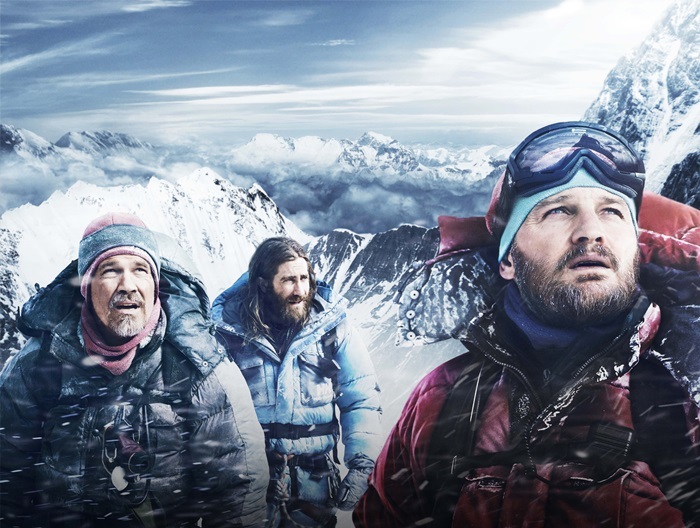 Everest is released in Irish cinemas on 18 September 2015.